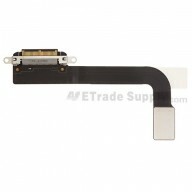 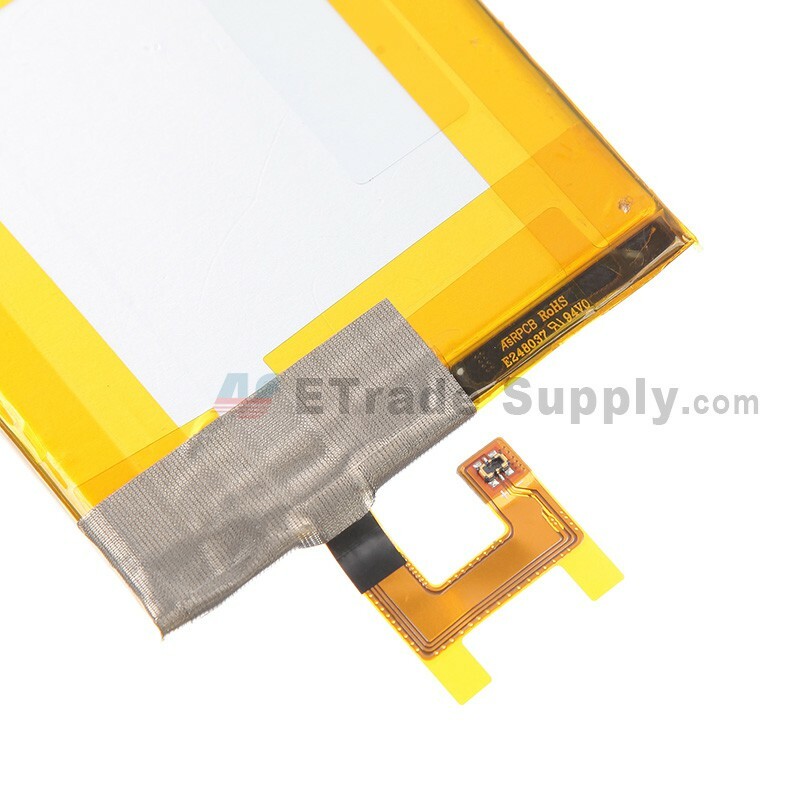 The Sony Xperia M2 Battery is non-removable. 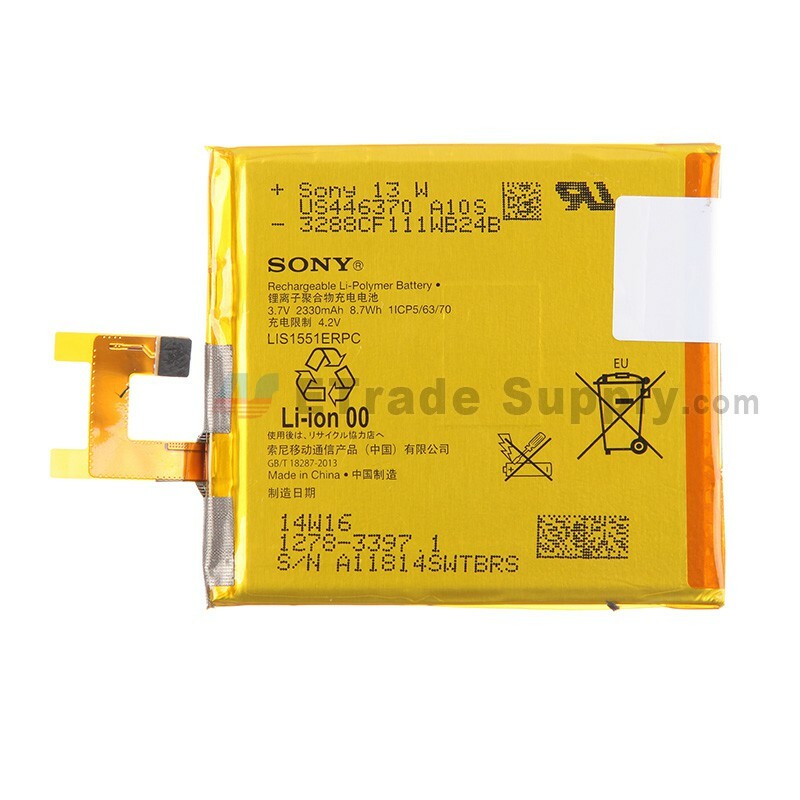 This Sony Xperia M2 Battery is brand new and original replacement. 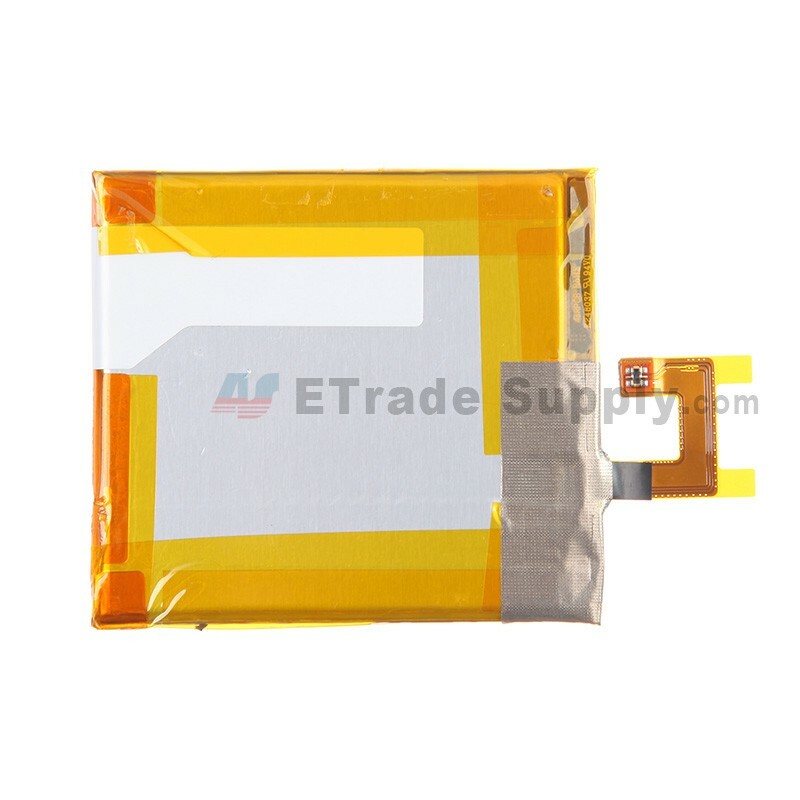 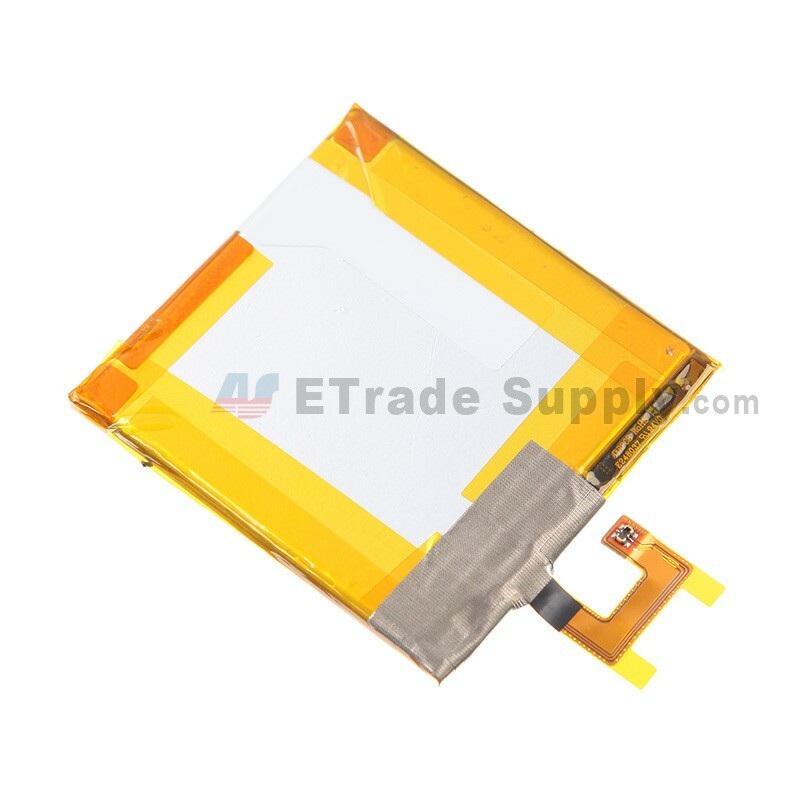 This Sony Xperia M2 Battery replacement will NOT be shipped with the disassembly tools.